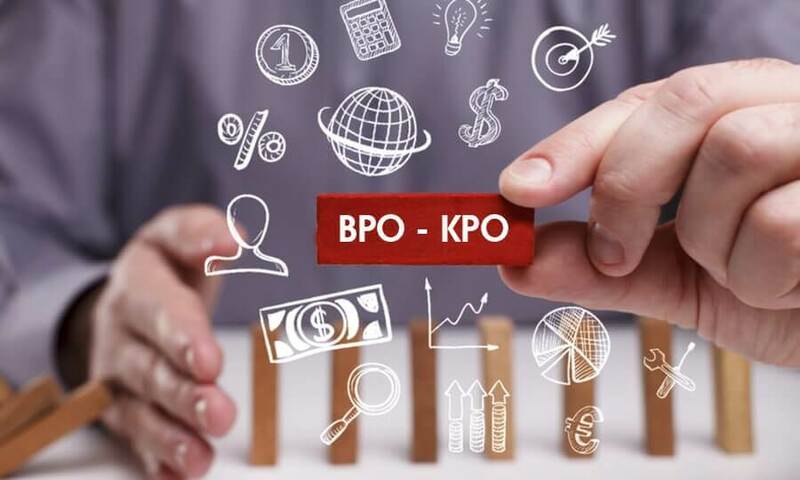 BPO (Business Process Outsourcing) and KPO (Knowledge Process Outsourcing) is a most integral part of business world and endows the business sector an identity around the world. Nowadays, these corporations are adopting the latest technology to keep the services flexible and customer-oriented, and render very rapid solutions to clients when they are making query or call for any solution and services. Every organizations have aim to work on less cost and optimize revenue. Most industries also want to make profitable when it comes to outsource their marginal functions. Aria Telecom caters complete adaptable and flexible solution as IVRS and Dialer for bpo/kpo to make a good business sense. Ours revolutionary tools make companies or corporations able to delegate work to committed and specialized firms that are expertise in managing various functions of the organizations. Our dedicated development and R&D team develops advanced Interactive Voice Response System and Predictive Dialer according to need of BPO and KPO that demands for actual solution to make their business procedure flexible and profitable. Interactive Voice and Outbound dialing solution given by us are of progressive and make the industries able to keep flow the client interaction with keeping business rise.